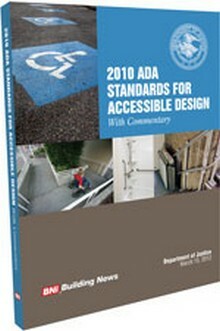 Modern Accessibility Design is dictated by the Americans with Disabilities (ADA) Act, which guarantees disabled people access to employment, public accommodations, transportation, public services and telecommunications. 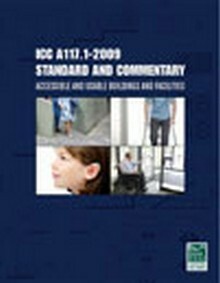 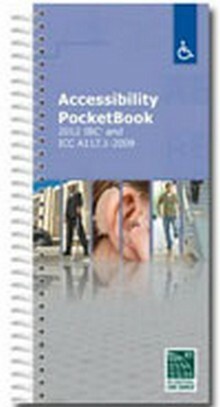 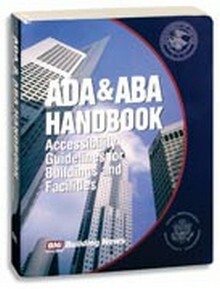 Construction Book Express offers a wide variety of ADA guidelines. 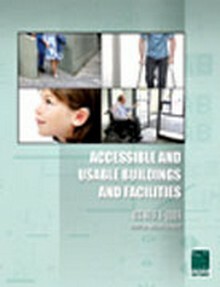 Know what's required for ADA compliance in renovation and new construction of public places!